I wish pediped was around for my first son. The styles of their shoes and the quality are amazing. 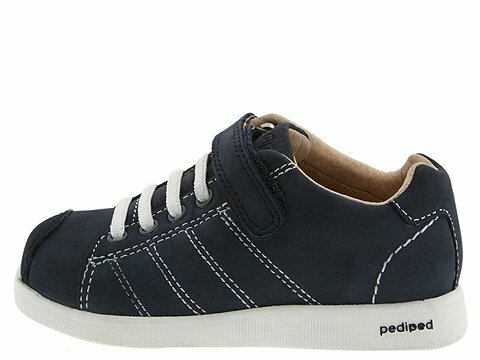 Pediped was born in 2004 when Angela and Brian Edgeworth couldn’t find the healthy shoes they wanted for their daughter Caroline. 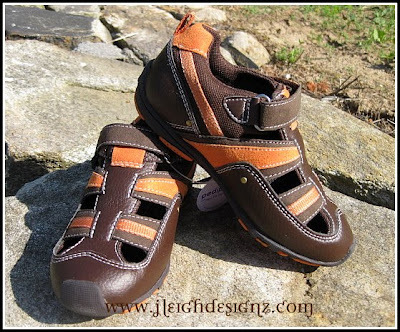 Today, pediped® uses the latest technology, plus the highest quality materials and craftsmanship to create shoes for children that are designed to care for their feet from crawling, to those amazing first steps and into the toddler years. 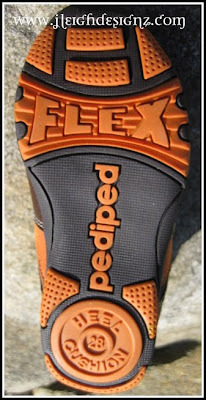 The philosophy of pediped® has always been Comfort, Quality and Style, which is why pediped® was one of the first children’s shoe companies the American Podiatric Medical Association awarded their Seal of Acceptance for promoting healthy foot development. Gavin has been wearing the Jake Pediped Shoes all school year and they are by far his favorite shoes. We have multiple shoes for him including name brand over priced shoes, but he still chooses his “blue shoes” every time! I personally never thought he’d wear the same size for an entire school year but he has. I also never thought the same pair of shoes would last an entire school year. These shoes will last longer then he’ll be able to wear them! They still look fantastic too! This time around I wanted to try out a pair of the newly released machine washable footwear! I chose the Joel Shoes from the Flex Collection. I loved how they were a combination of sneakers and sandals. I love wearing sandals and so do my boys! However, my boys aren’t very graceful and sometimes sandals mean more tripping, falling, and removal of shoes all together. Sneaks can be to hot. Perfect combination! Safety toe of sneakers and breathable like sandals! These Pedipeds are just like the others. Just as durable, still quality made, and fashionable. These shoes though have the DRYZ feature & are machine washable! Say “goodbye” to dirty and smelly shoes! DRYZ® is a specially-formulated, odor resistant insole that controls both moisture and temperature. A version of these insoles sell online for $15.99 but are included free in this pair–a great deal! These shoes are made with Clarino, a wash-and-wear fabric that’s virtually indestructible. Simple throw in the washing machine and air dry for perfectly clean shoes–how easy! They still have the soft and flexible, have the special heal cushion, and Flex Fit System! So I have my perfect shoes now! Exceptionally soft, flexible soles and uppers help to provide healthy foot development. Ultra flexible FLEX ZONES provide maximum flexibility and support natural foot motion. Shock absorbing cushions on each heel protect against impact and distribute pressure through-out the foot. pediped Flex® offer a unique fit system. Each pair comes with an additional 2mm insole to customize the fit so it just right for each child. If the child starts with both insoles, as the child’s feet grow the additional insoles may be removed to extend the length of time the child can wear the shoes. 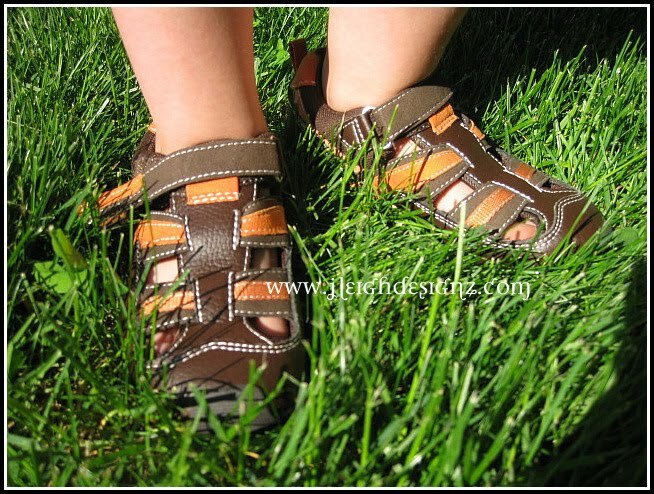 You can purchase the blue Jake shoes above for $49 and the Joel sandals for $48 directly from the pediped website. Don’t forget they have a great selection for girls and for infants as well!